Lower Volume Mailer? Try SmartAddresser Light! 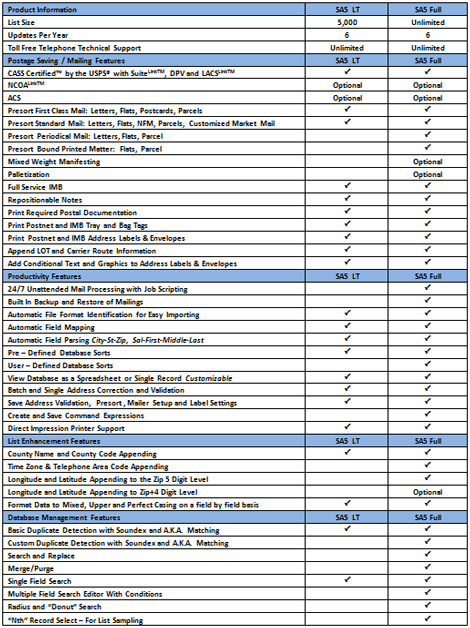 Compare the two to decide which one works best for your needs (or view a pdf of this information).